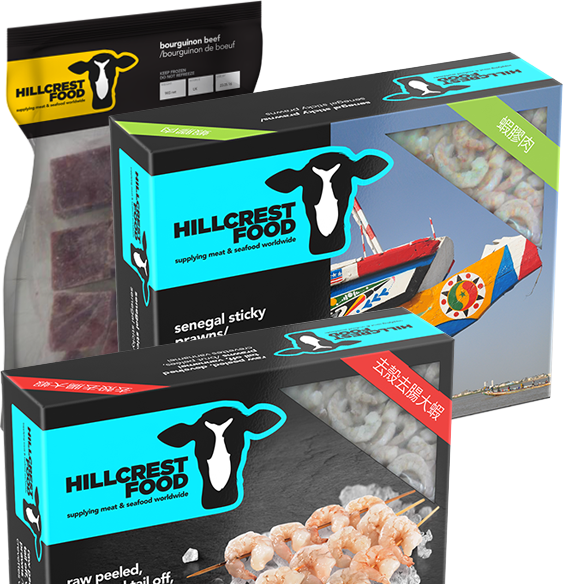 Hillcrest Food – New Year new Packaging! 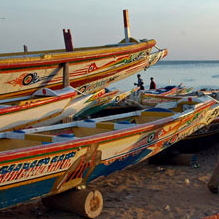 I love your new website, look forward to reading more on your blog! !